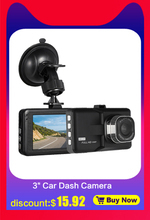 This device functions as digital video camera, digital voice recorder. 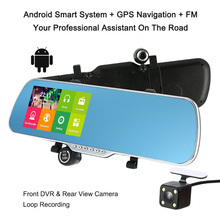 It supports real time & date display on video. 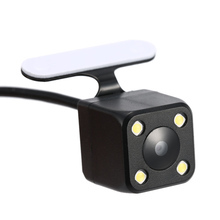 The main functions of it consist of video recording, camera mode, motion detection, and cycle recording. 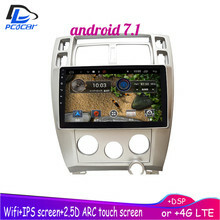 Big screen 5.0 inch capacitive 5 points touch display. 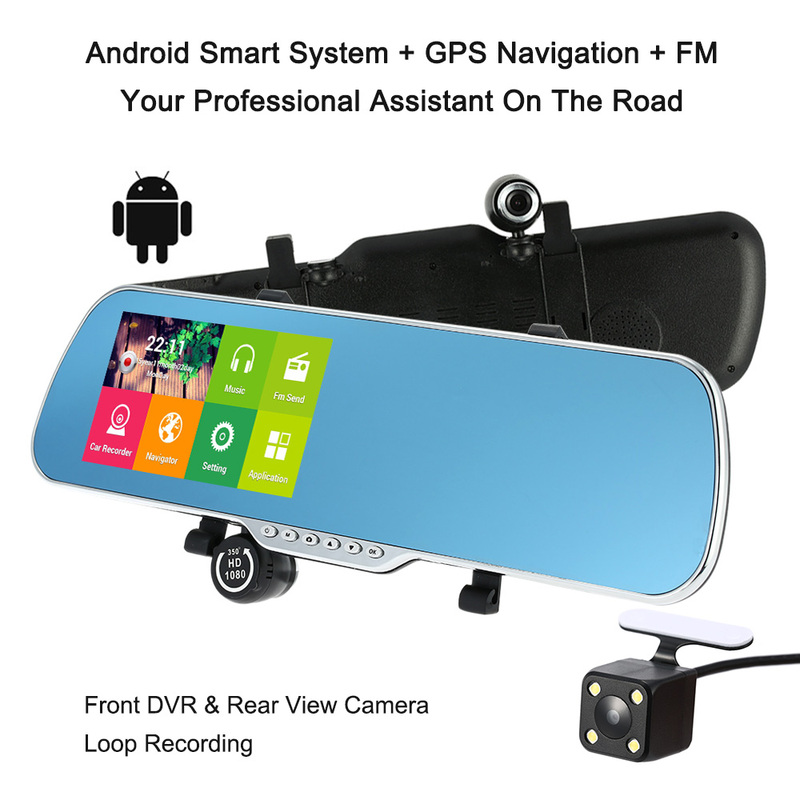 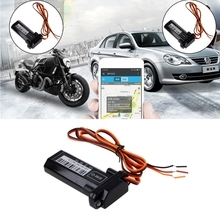 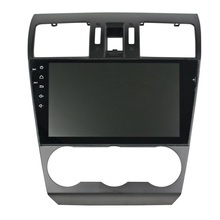 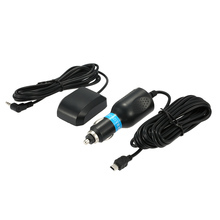 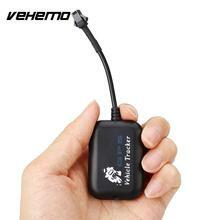 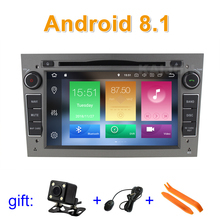 Support GPS navigation+built in WiFi+FM transmitter+MP3/MP4+Multiple APP download. Support Motion Detection+G-Sensor+Loop recording+Front lens 350°Rotate. Blue mirror unique ultra thin design. 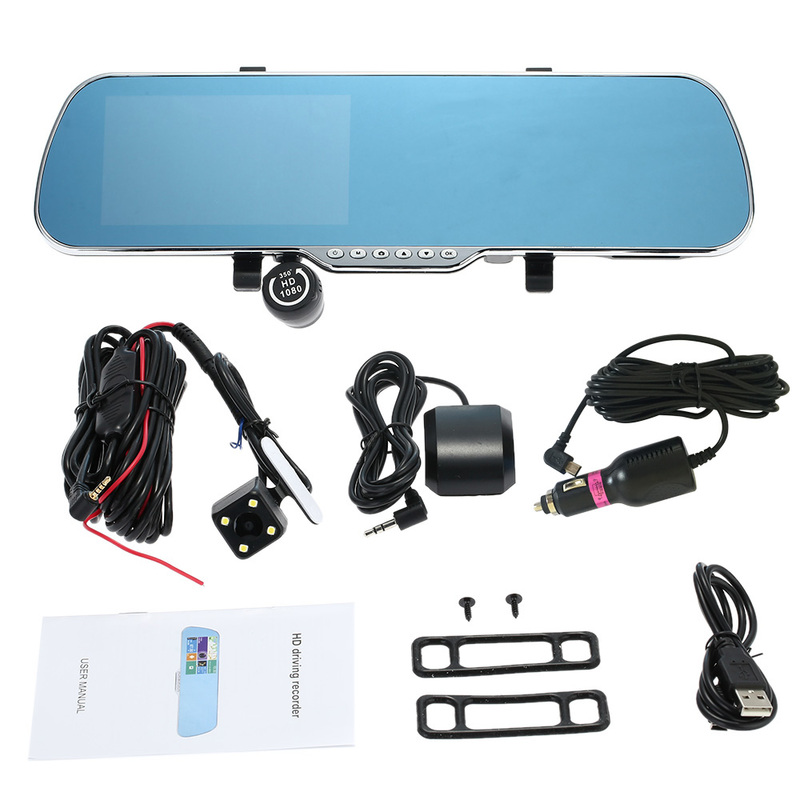 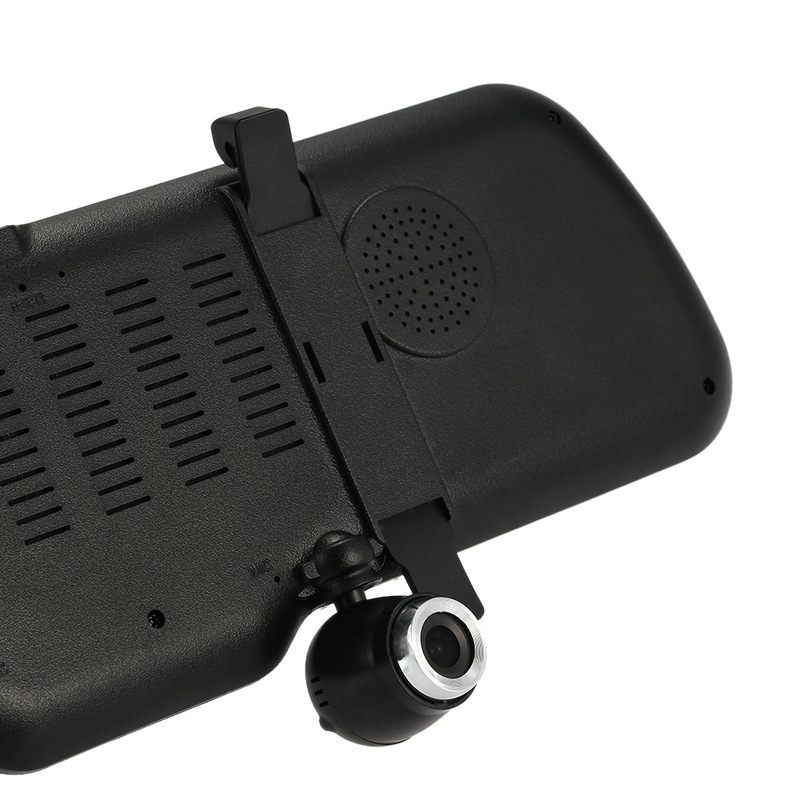 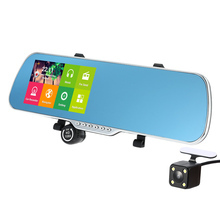 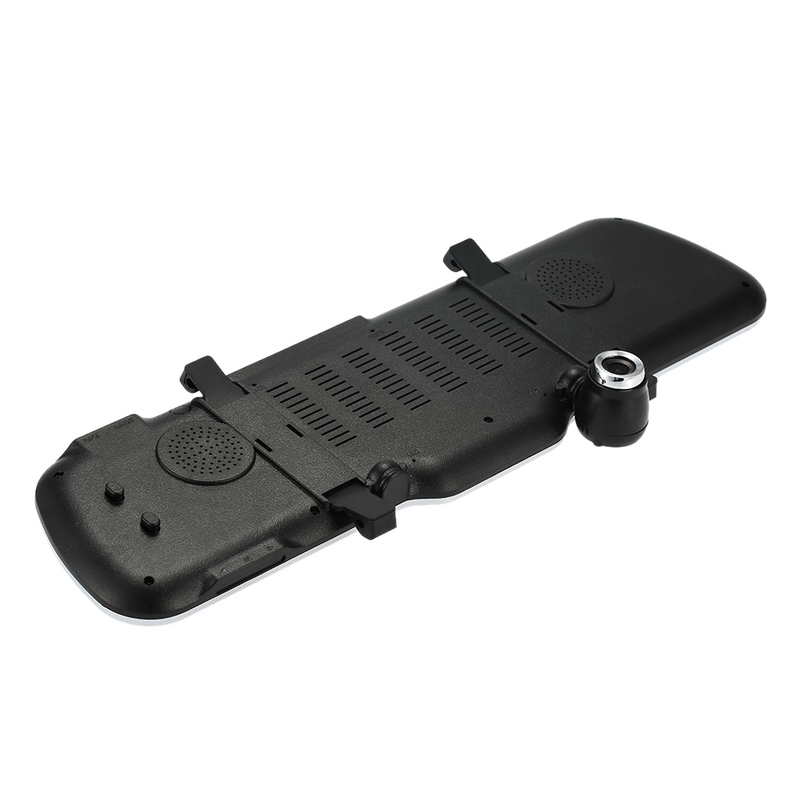 Support back up camera with 6 meters cable, dual lens rear view mirror car camera. 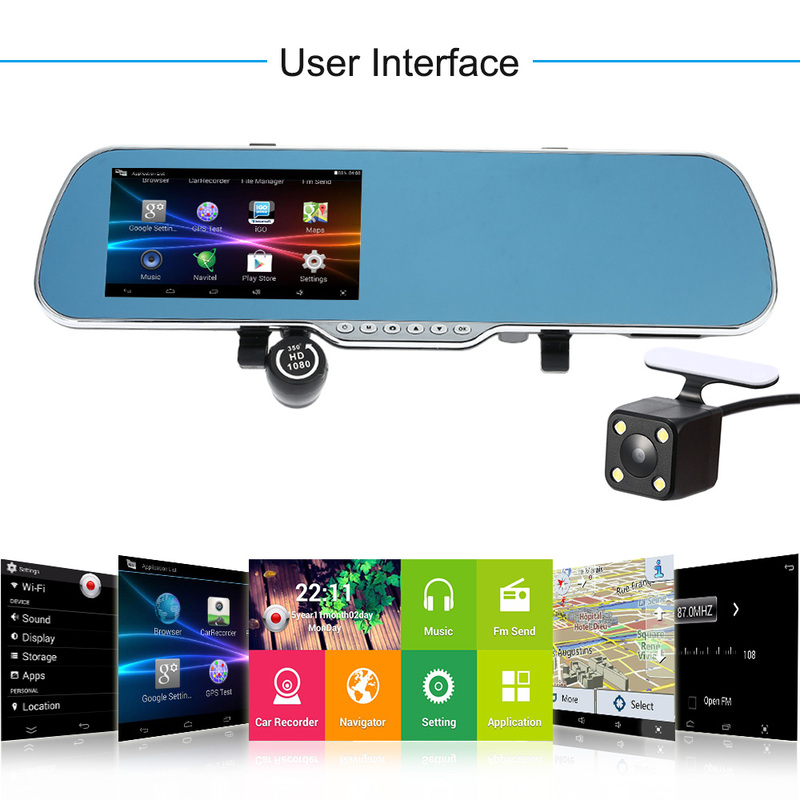 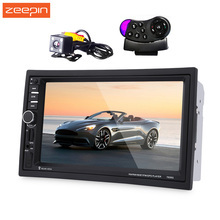 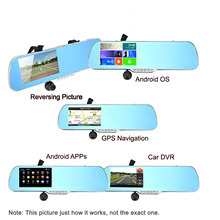 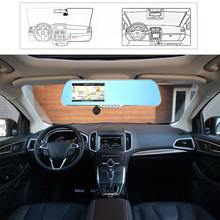 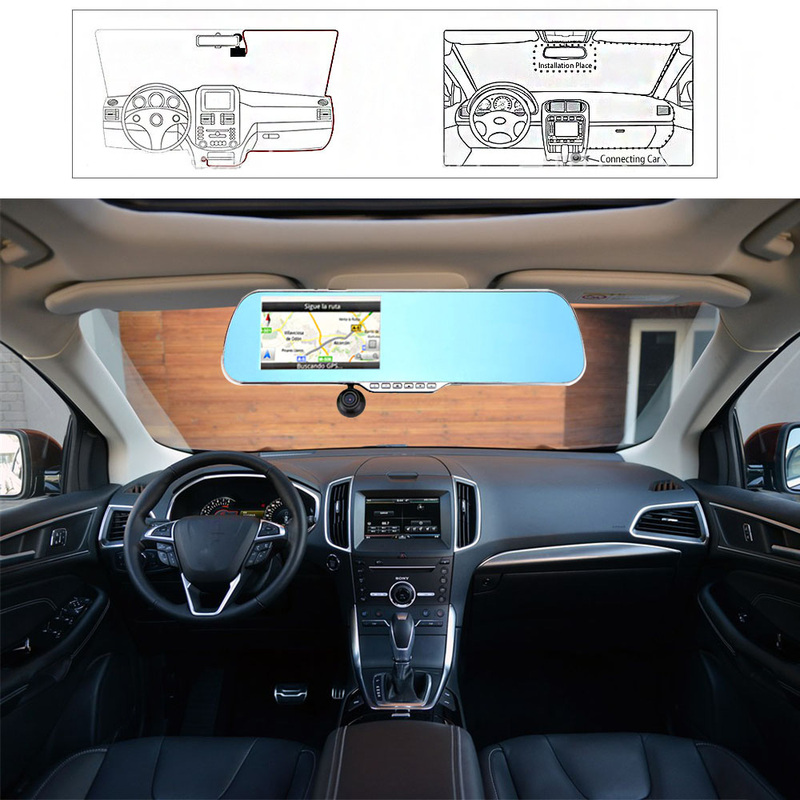 Six in one device mutiple functions smart car DVR.